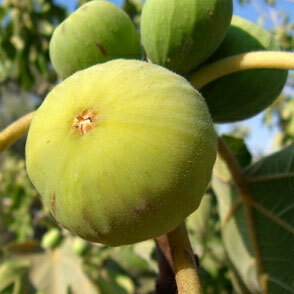 White Marseilles Fig aka Lemon Fig. 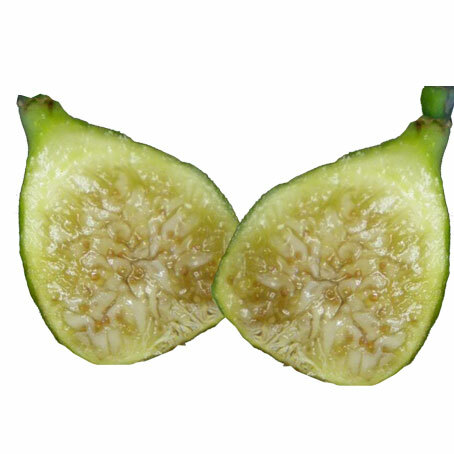 The White Marseilles fig is a good choice for outdoor growing and it will provide you with large, round pale green fruit with translucent white flesh and is early to ripen. 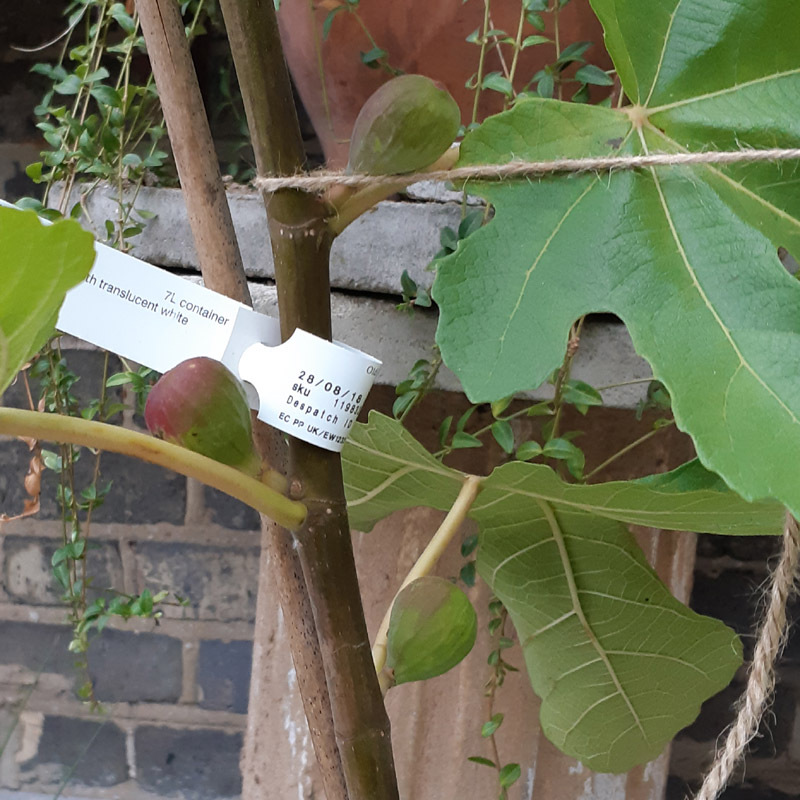 The White Marseilles fig is thought to be one of the very first planted here by Cardinal Pole who later became Archbishop of Canterbury. 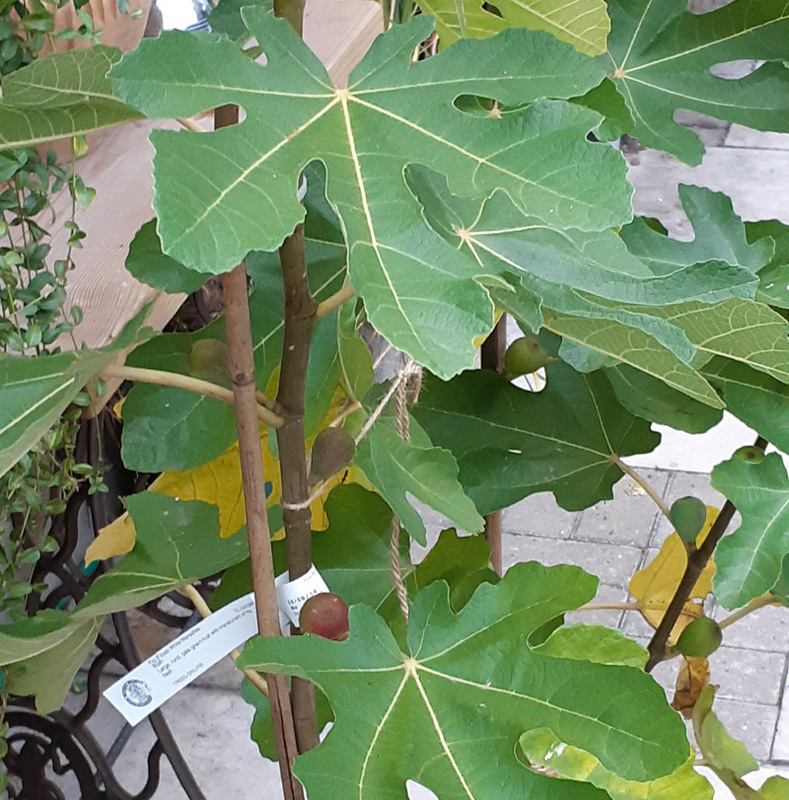 We suspect he was promoted because of reasons other than him popping off to Europe, possibly Italy, getting a fig tree or a cutting of one and sticking it in some general purpose compost from the local superstore. The tree was planted in 1555 and is still alive and maintained as of 2012 in the grounds of Lambeth Palace grounds.